Born in the year 1968, Gil Shwed is an excellent and enterprising entrepreneur, programmer and investor. 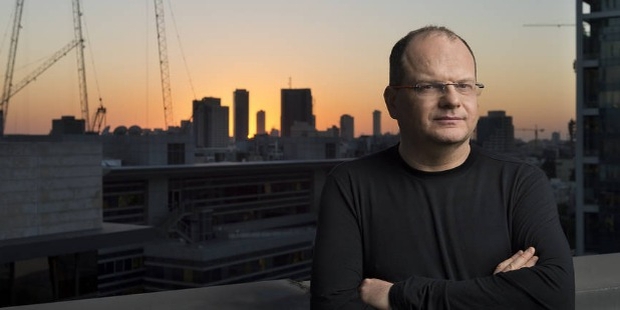 This Israeli programmer has a beyond brilliant mind and software is his source of wealth. According to Forbes, Gil is the 847th richest billionaire in the world and the 10th richest man in Israel. Besides this he is also the 95th richest person in the tech community. Gil’s net worth is US$ 2.2 billion. Not too much information is known about Gil’s childhood. However we do know that he was born in the holy city of Jerusalem in the year of 1968. At the young age of 13, this genius programmer began programming. By the age of 15, Gil had become a student at a computer science university in Jerusalem. Gil began programming at the young age of 13. By the age of 15 he had enrolled in Hebrew University, Jerusalem as a student for computer sciences. Gil also was an active military member. He served in the Intelligence Corps Unit 8200. After the completion of his military services, this enterprising and ambitious programmer set up Optrotech, an Israeli company. After serving in the military, Gil started his career by setting up an Israeli company Optrotech. Optrotech, which is now known as Orbotech was a start-up company. 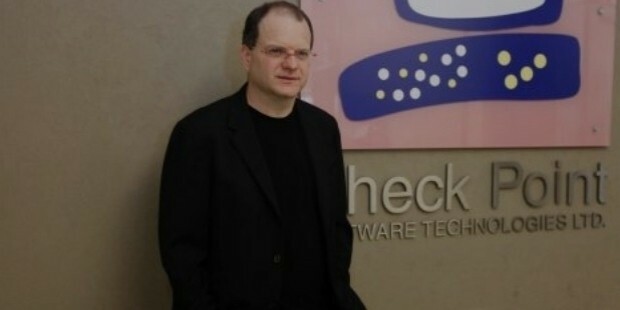 By the year 1993, this brilliant programmer co-founded another company, Check Point, alongside Shlomo Kramer. 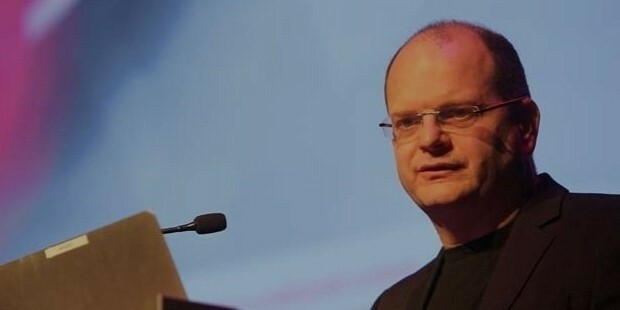 Shwed continues to remain CEO as well as Chairman of the Board of Directors of Check Point, but Kramer left to assist a competing firm, Pao Alto Networks. 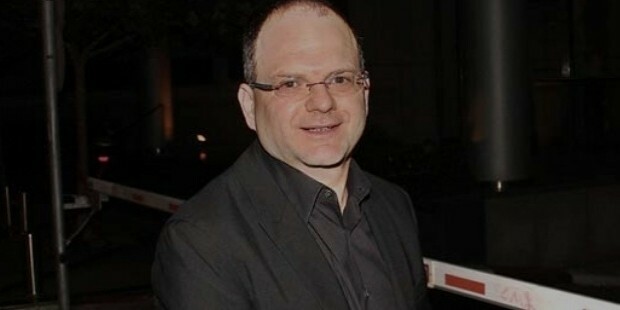 Gil acquired the status of billionaire in the year 2001, however he lost that title in the year 2003 with the down trough in the tech industry. By the year 2011, Gil was added back to the list of the world’s richest billionaire and continues to be there. Besides this Gil is also a Chairman of the Board of Trustees of the Youth University and member of the Board of Trustees of the Tel Aviv University. After serving in the military, Gil set up Optrotech. Followed by this set up he co-founded Check Point. 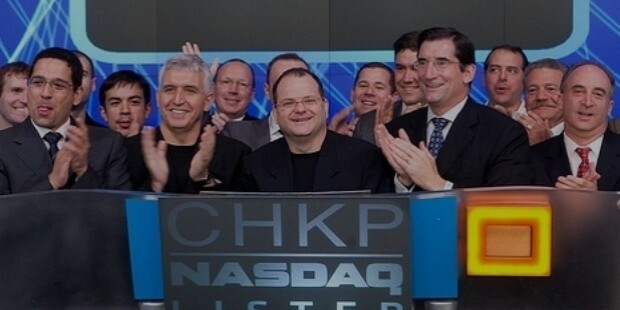 Gil continues to be the CEO and Chairman of Checkpoint. Not much is known about Gil’s personal life. However we do know that this self-made man is unmarried. He is extremely passionate about cooking and photography, which he devotes all his free time towards. He is 48 years old and resides in Tel Aviv, Israel. He holds an Israeli citizenship. Gil was born in the holy city of Jerusalem in the year 1968. Shwed has received the Academy of Achievement's Golden Plate Award, this award was given to him for his innovative and brilliant contribution towards technology and business. Besides this, Gil has also received an award for Israel-America Chambers of Commerce Industry on behalf of Check Point.